Because I convene with nature every day and have built a hotel dedicated to concepts of conservation and preservation, I'm often asked to explain the concept of “ecotourism.” Fortunately, I can turn to two sources to define the concept of ecotourism, The International Ecotourism Society (“TIES”) and the World Conservation Union (IUCN). TIES calls it, "responsible travel to natural areas that conserves the environment and improves the welfare of local people." The IUCN broadens this definition by adding, "environmentally responsible travel to natural areas, in order to enjoy and appreciate nature (and accompanying cultural features, both past and present) that promote conservation, have a low visitor impact and provide for beneficially active socio-economic involvement of local peoples." Ecotourism applies to travelers who seek exposure to a nature-based adventure without creating a negative impact on the indigenous environment, while absorbing and taking away with them a new understanding of those surroundings. Ecotravelers engage with their environment, engross themselves in learning and education, care about the cultural, physical, political and natural history of their destination, and come away with heightened awareness and understanding of their individual impact on the environment. 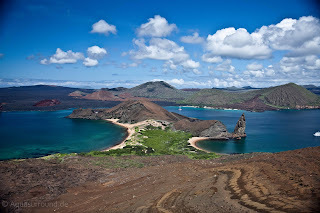 By its very essence, a trip to the Galapagos Islands is ecotourism. The Galapagos Islands is a nature and marine preserve, administered under strict regulations applied by the National Park Service. Those rules are all designed to limit environmental impact, conserve and maintain the Islands’ delicate balance of nature and assure that visitors leave limited or no footprints that they have been here, except in their memories. In short, follow the National Park Service rules and “responsible tourism” follows. I think the reason I so like this broader approach is that I was born and raised on the Galapagos Islands and have been a certified Naturalist and scuba diver for all of my adult life. I love these Islands and consider them my home and Paradise on Earth. As such, I care about the experience my guests have and want them to travel wisely, openly and with great curiosity and awareness. I want them to grow while they are here and leave feeling that they have taken away a cultural attentiveness and intensity of experience that they could get no where else in the world. 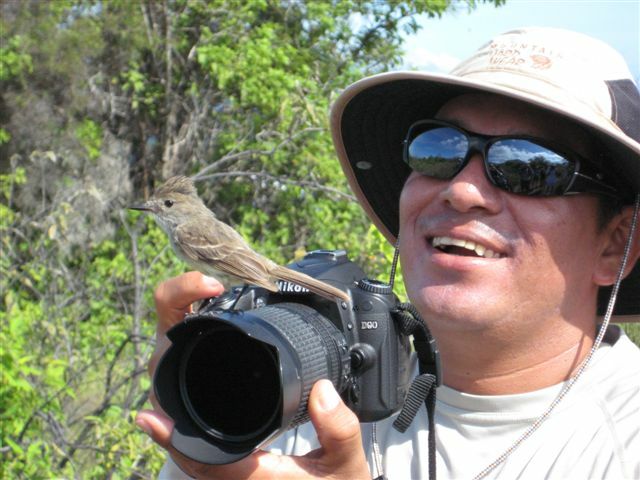 More, because I represent the travel industry in my role as a guide both on tour boats and as expedition leader, guide and coordinator for all trips from the Galapagos Eco-Lodge, I take these objectives very seriously. If someone visits my hotel, they are there for special individualized treatment and immersion in our natural parks, marine reserve and culture. Here’s how I apply those principles or guidelines to my hotel, The Galapagos Eco Lodge, and to each and every one of the tours and excursions I create, guide and lead. Usually, the ecotourist is destined for a remote area, whether inhabited or uninhabited. 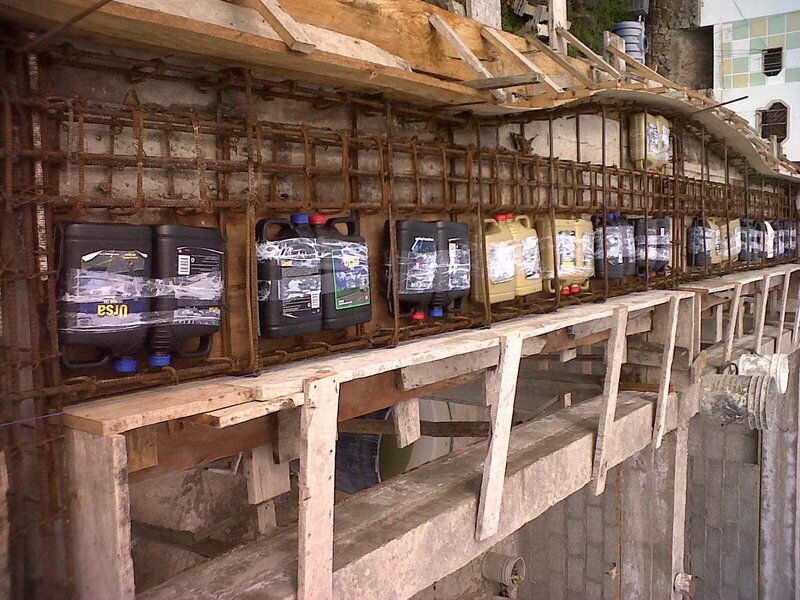 Those areas, in turn, often are under some kind of environmental protection at the National or even International level. That defines, of course, the entire Galapagos Land Preserve and Marine Preserve. 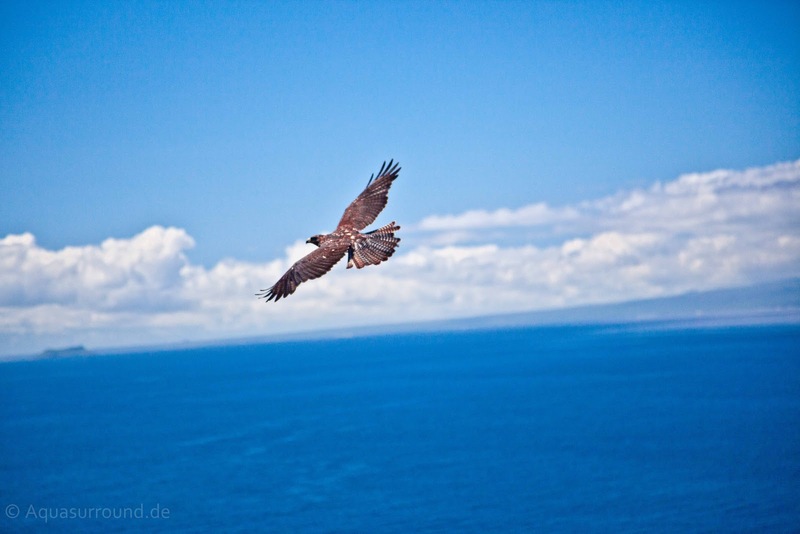 Indeed, new laws were recently enacted throughout the Galapagos archipelago. The laws reflect the National Park’s vision for local sustainable development of the population as an essential part of preservation of the integrity of natural ecosystems. 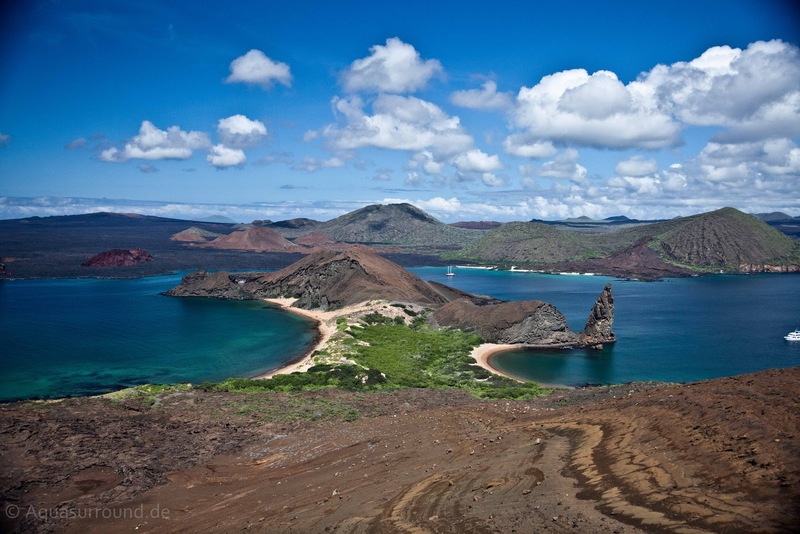 There is nowhere else in the world like the Galapagos Islands. In my nearly 20 years of leading tours throughout the Islands, I have been told by countless visitors that his visit was “life changing.” Most find it mesmerizing. All find it a once-in-a-lifetime adventure. A visit to the Galapagos Islands is likely to inspire you to think differently about the world, to expand your universe and mind. You are going to become one with animals that are wild and in their natural habitats. Can you imagine a place where you are the paparazzi – but instead of photographing a celebrity, you’re absolutely smitten with sea lions, boobies and lava lizards? You’re photographing the sea lion dads, moms and babies all lounging around a tropical beach or swimming with you in the gorgeous Pacific Ocean. 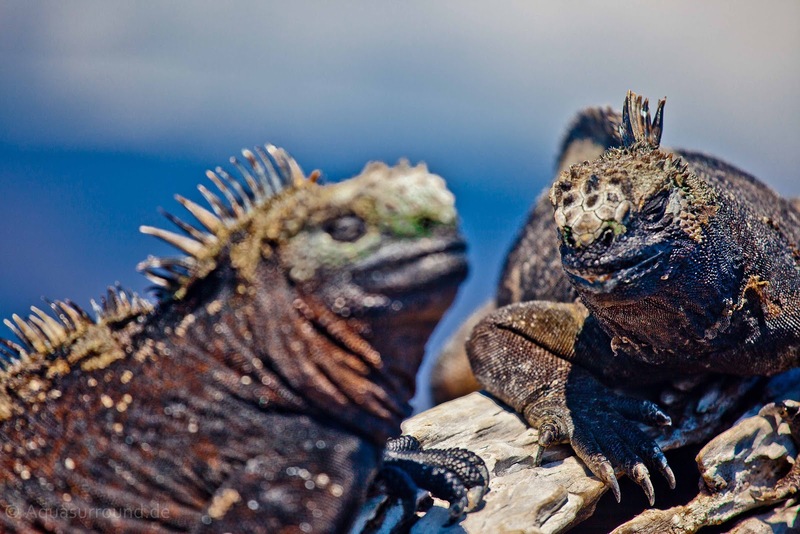 The lizards and iguanas loose their ugliness and become cute and the smiles on their face are apparent. Everywhere we go, we leave a footprint of some type. Ecotourism strives to make that impact as small as possible. There are many examples. Take, for example, how we walk in and on the Galapagos Islands. First, we walk only on marked trails so that we never disturb a tortoise nest or cactus growing wild. Only a limited number of travelers are allowed on the Islands. The itinerary of each and every ship is carefully restricted and monitored. No more than a limited number of tourists may visit a particular site each year. If we wear a pair of shoes while hiking Santa Cruz Island, we wash off the bottoms of those shoes before our next hike on San Cristobal. That’s not because we need clean shoes. It’s to limit the chance that the flora or fauna indigenous to Santa Cruz, but not found on San Cristobal, takes an unintended journey. The other side of minimizing impact has to do with buildings and infrastructure. Thus, ecotravelers will find themselves in hotels that use recycled materials and local building materials, renewable energy, recycling, local foods, and even architectural design that reflects the local culture. 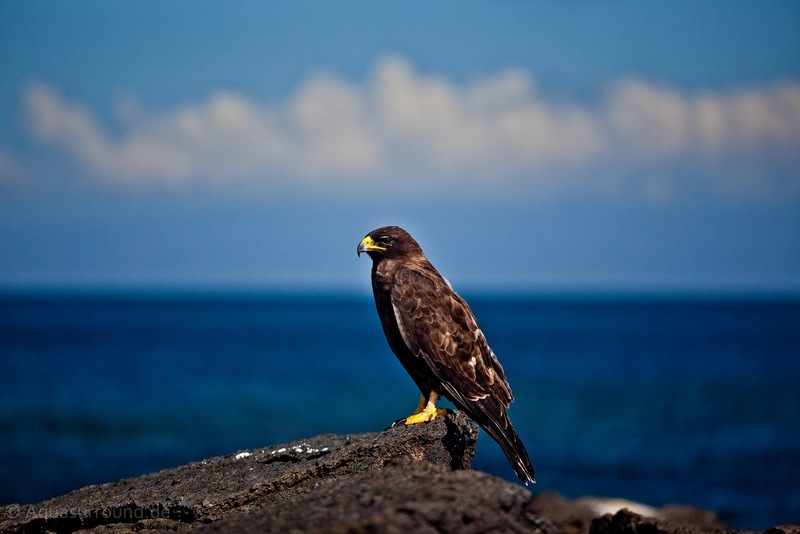 The Galapagos Eco Lodge has wind-driven power and indigenous and endemic plants. 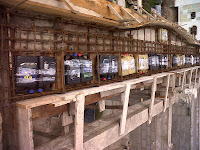 We used local and recycled materials in all of our construction. We specialize in serving food that is associated with our culture and that comes from local sources - you will not find pizza at San Cristobal's Galapagos Eco Lodge. Ecotourism involves more than visiting a museum or monument, having a cappuccino at the local café, eating local cuisine and taking in the latest hit show on Broadway. When you come to a place like the Galapagos Islands, you will get much more than a boat ride and a chance to take some beautiful photographs. You are going to be led by a highly trained and educated multi-lingual naturalist whose job it is to teach you about the natural and cultural history of the Islands. I am certified as a naturalist by the Galapagos Islands National Park Service. My responsibilities go far beyond leading a hike on a path and making sure that you safely see the albatross on Espanola Island or the Tortoise Preserve on Santa Cruz. My job is to educate you, to impart information, to share the cultural awareness of your surroundings. Each day I’ll introduce you to a marvelous new experience and you’ll learn what, why and how these miracles of nature occur. 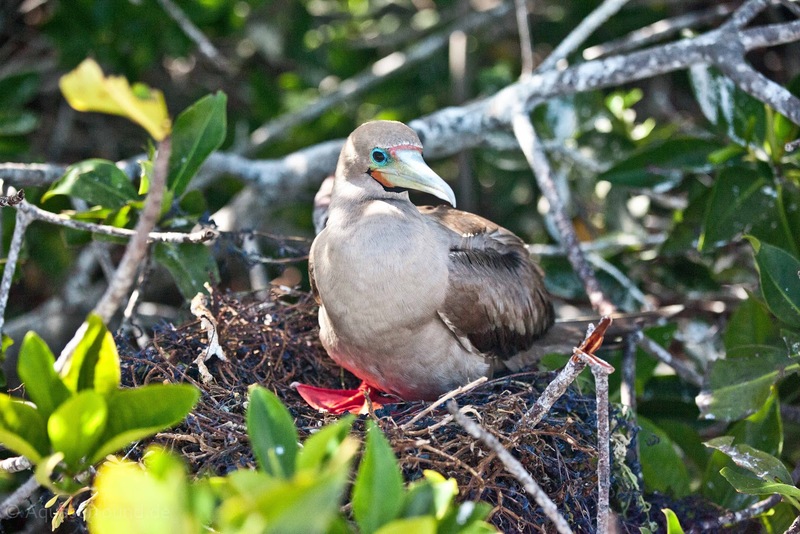 The wonders you will be exposed include the mating dance of the blue footed boobies, an albatross family’s unique mating ritual, and iguanas using one-another’s bodies for heat and warmth in the Ecuadorian sun. You will see the endemic finches on which Charles Darwin based his theory of survival of the fittest. You'll learn about tectonic plates, volcanoes and ocean currents. 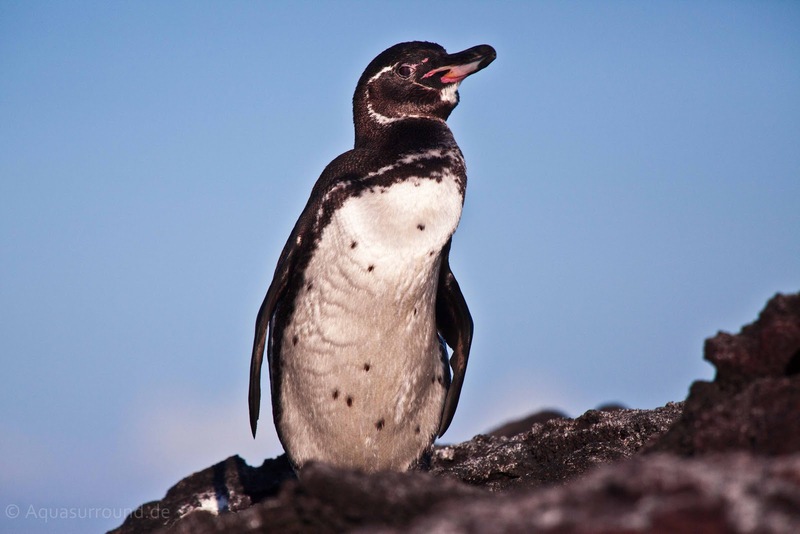 You will understand why there can be penguins on the Equator. 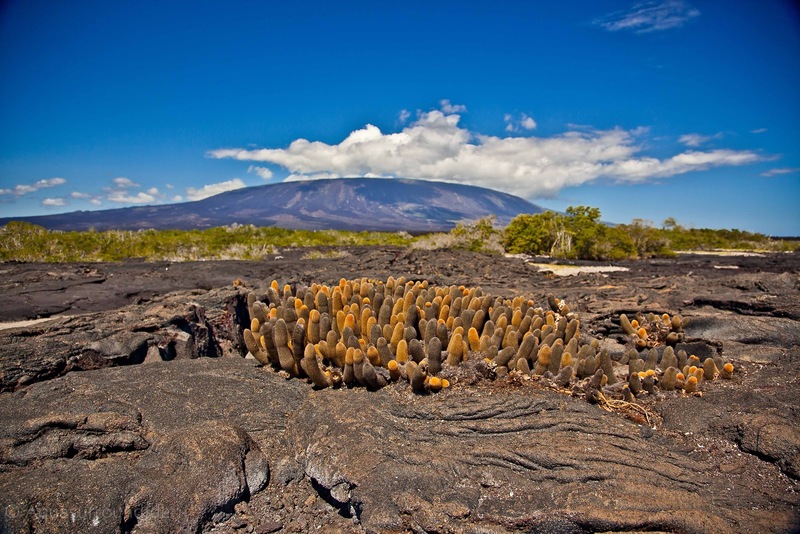 You will start to see beautiful patterns and modern art forms in lava flows. You will swim with sea lions.As an ecotraveler you won’t be a mere observer; you will gain a genuine understanding of your environment. My personal love for and commitment to the long-term sustainability of these islands is the starting off point for what I am able to communicate to you. One of the backbones of true ecotourism is that the tourist pays a fee toward the long-term objective of environmental protection, education, research and stability. Every tourist to the Galapagos National Park and/or Galapagos Marine Reserve pays a $100 conservation fee before their trip begins. 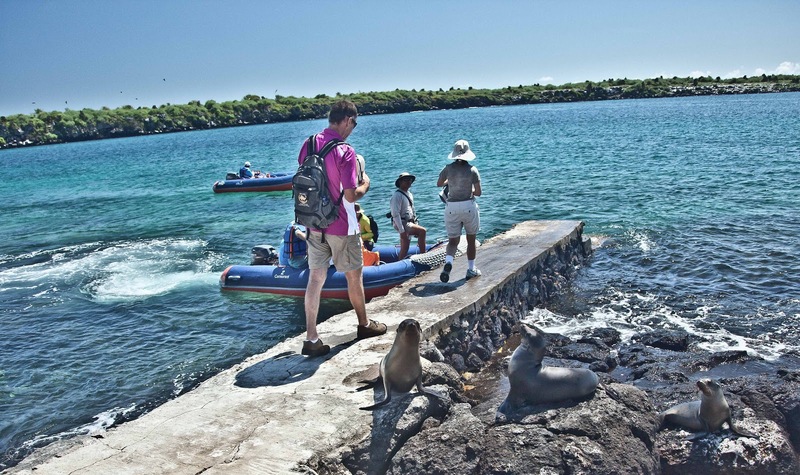 Additionally, a Galapagos Transit Control Card or INGALA fee is $10 per person payable by every person traveling to the Galapagos Islands. 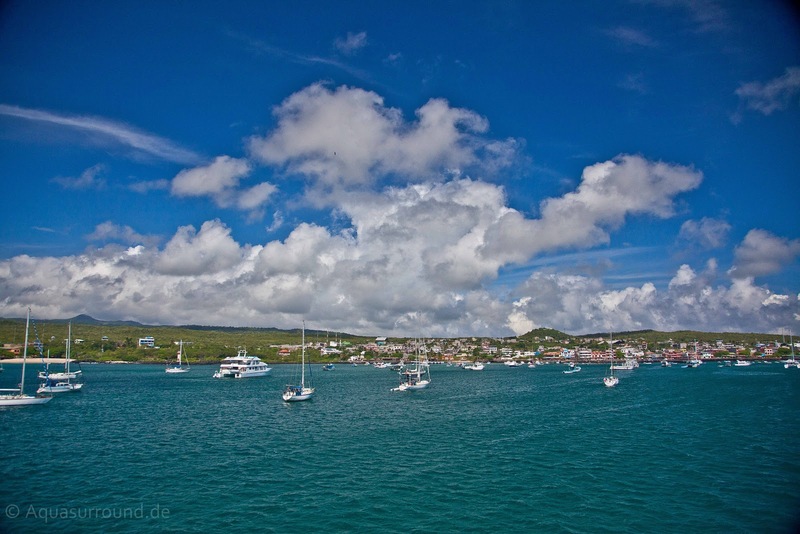 The fee, paid at the continental airport before leaving for the Islands, regulates migration to the Galapagos Islands. 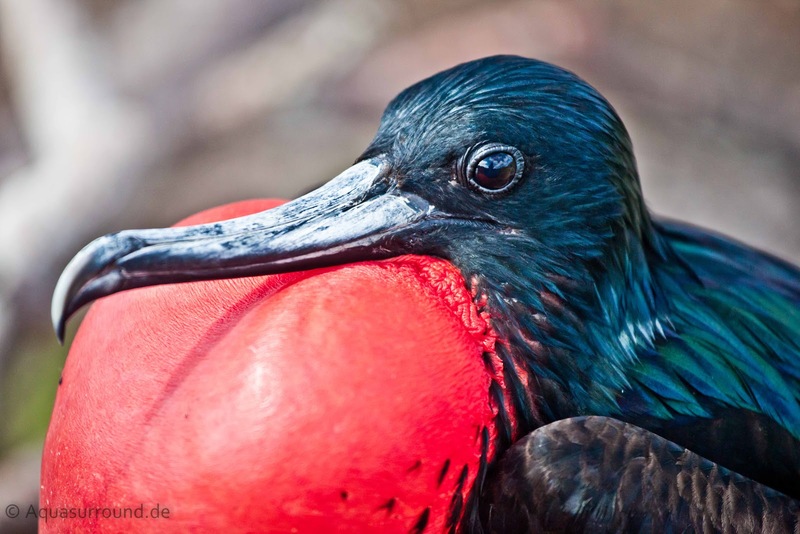 The largest percentage of money collected from the Galapagos Island tourists is used to recover the cost of investments required to carry out conservation and management activities in protected areas. The funds are used to finance the conservation of biodiversity of flora and fauna, as well as terrestrial and marine life. An essential aspect of responsible ecotourism is to assure that the local host communities receive a financial benefit from the tourism. Part of the $100 fee benefits the local community by improving basic services throughout the Galapagos Islands (such as potable water, roads, and health clinics), education projects, sports, health, environmental sanitation, and environmental services. As I have explained, whenever we travel we impose ourselves on the environment. But equally, we impose ourselves on our hosts, the inhabitants of the country that we visit. Ecotourism strives to minimize cultural intrusiveness and exploitation. In the Galapagos Islands our focus is mostly on the natural terrestrial, marine, bird and plant around us, but we must be equally aware that when we are in the areas populated by our hosts, we are their guests. It is generally recognized that all tourism results, to some extent, in an imbalance between the visitor and host. As a responsible ecotourist you should take some time to learn something about local customs, respect dress codes and other social norms. One way to truly respect the local culture and share the value that tourists bring to this remote part of the world is by staying not within the purified confines of a ship, but rather by immersing yourself in our local culture by staying at a local hotel or eco lodge. We call this “immersive eco-tourism.” Tourists who visit and spend money in our towns and villages take an active and participatory role in supporting our local economy. The true benefit inures to the travelers who derive enrichment from their immersion in the local culture, taking in not only the natural wonders, but also actual neighborhoods and indigenous ways of life. This travel option is ecotourism at its best because it provides for the give and take between the tourist and the visited locale. As your travel advisor and leader, I am a responsible consumer who honestly and deeply cares about the environment. Each day of my life, whether leading a tour, taking care of my hotel, running my boat or living on the beautiful island of San Cristobal that I call my home, I make a genuine and purposeful impact on those around me. I have a strong, unmitigated and determined commitment to the future not only of my personal surroundings, but also to our shared planet globally. You’ve come to the Galapagos Islands for an adventure. By basing yourself at a hotel with an environmental commitment you will see nature up close and at first hand. Each day will be different, whether you are snorkeling with sea lions, swimming on a pristine beach, visiting a tortoise breeding center where the Galapagos Tortuga is being preserved from near-extinction, hiking on hardened volcanic rock or observing the albatross and blue footed boobies mating. I believe that we travel in order to expand our horizons, to improve the world we share, and to enhance and advance our lives and the lives of those around us. As part of my commitment to this important part of ecotourism, I will aim to help you open your heart and mind as we share our experiences and cultures and, in the process form our own new memories and mutual understandings. In our travels, we will gain a better perception and comprehension of the world we share, thereby learning to accept our differences. I want to increase your consciousness of the nature of the world. I really want you to take this experience home with you.